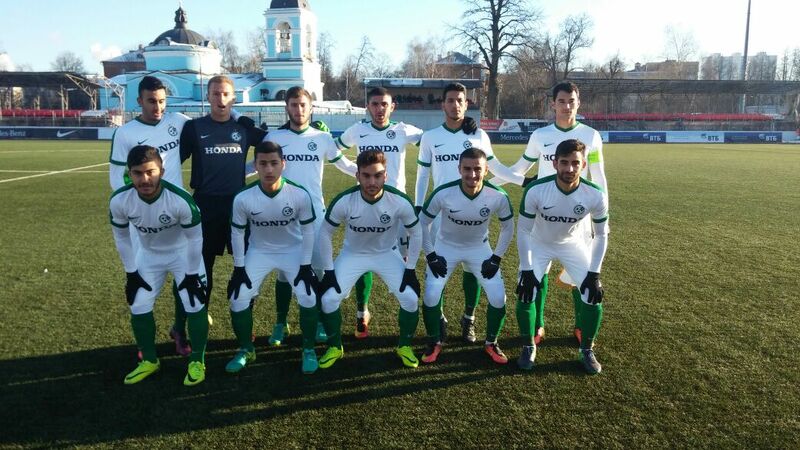 The second leg match against the Russian champions, Dinamo Moskva finished in a sweet way. 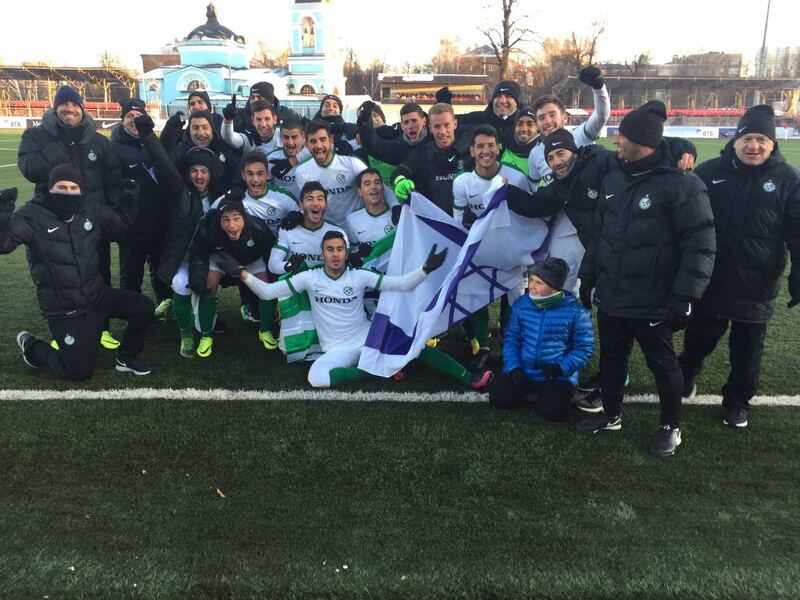 Ofri Arad’s equalizer at 1:1 proved to be the goal that would send the Greens through to the playoffs. The match began with temperatures at -5 degrees Celsius on the field. In the 7th minute, the first opportunity came for the Greens. Awwad passed a great ball to Zenati, who was arriving in front of goal but his shot missed the target. One minute later, Zenati got himself into another good position and struck the ball from 20 meters out, but the Russian goalkeeper was well positioned. The Russians began possessing the ball more in the 10th minute, but couldn’t come up with any dangerous chances. 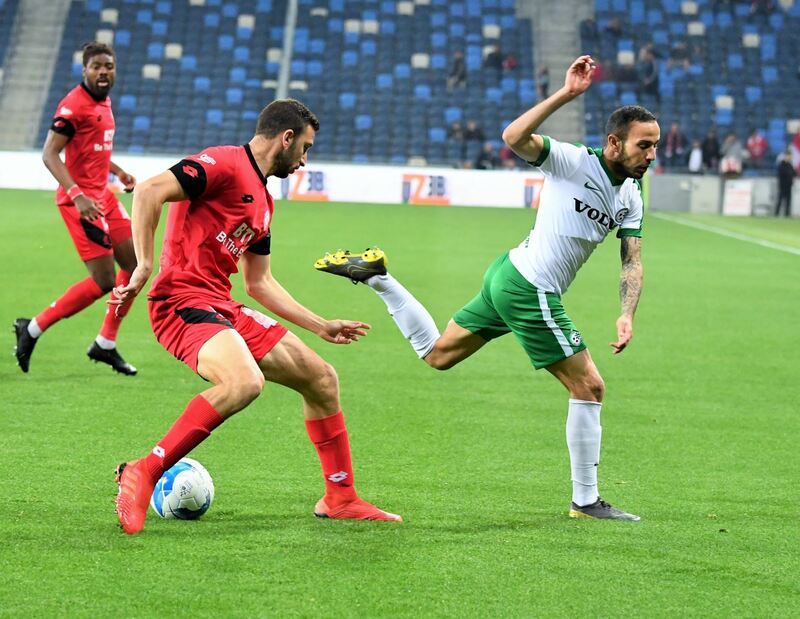 In the 43rd minute, the Greens had a dangerous spot kick when Yam Cohen floated a beautiful ball in from the left corner of the box and found Ofri Arad, but was unlucky to miss the goal. The second half opened with dangerous chances from the hosts, brining the best out of goalkeeper Roei Fuchs, who kept the score level. 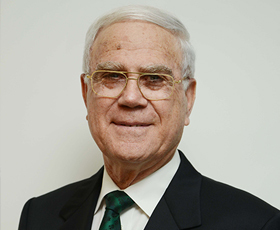 In the 52nd minute, the first subsititution was used by Manager Itay Mordechai when Jiji Daraselia entered the match for the injured Adam Abu Janb. Minutes later, in the 55th minute, the Russians opened the scoring through Denis Sedykh, taking a 1:0 lead. The Greens decided to make their second change in the 58th minute bringing on Avi Butbul for Guy Dahan. The 64th minute proved to be the breakthrough the Greens were waiting for. 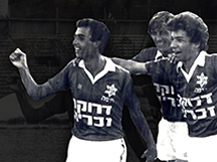 Yam Cohen again found the head of Ofri Arad who then found the back of net and giving Maccabi the equalizer, and go-ahead goal through aggregate. After the Greens’ goal, the Russians began to push forward, knowing that they were now behind on away goals. Itay Mordechai’s team held strong and played well. In the 84th and 89th minutes, Maccabi Haifa’s Zenati and Eitain Velblum received yellow cards. There were four minutes of added time at the end of the match. 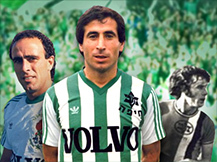 Haifa used their third substitution when Yam Cohen was replaced by Ofek Nadir. 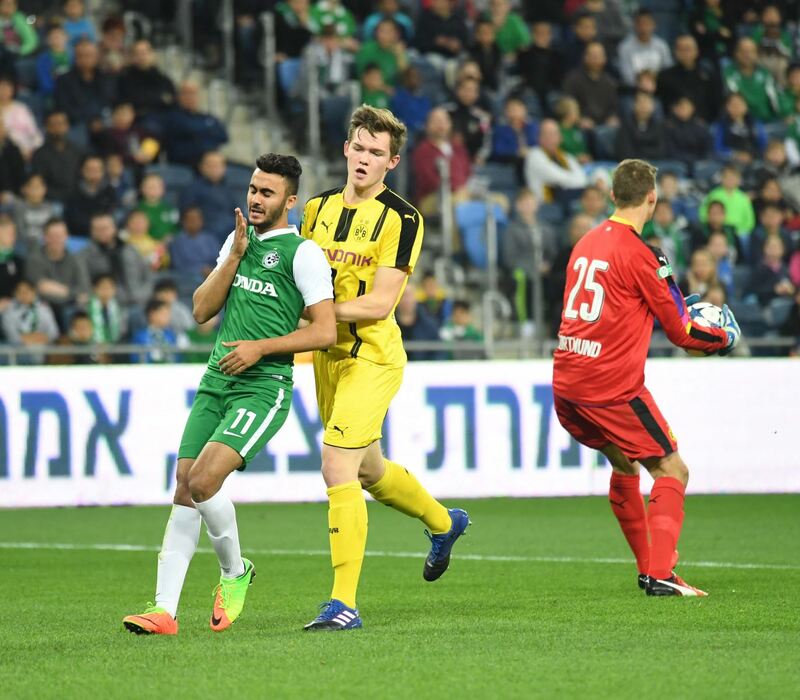 Seconds later, the whistle was blown and Maccabi “Shmuel” Haifa continued as one of the last eight teams in the Domestic Champions path of the UEFA Youth League. These eight teams will now be drawn at home against the runner-ups from the UEFA Champions league path to decide the last eight spots in the round of 16. The playoff match will be played on December 12th.